On May 15, 2005 Bishop Thomas J. Olmsted promulgated the new Policy and Guidelines concerning the restoration the order of the Sacraments of Initiation in the Diocese of Phoenix. The chief concluding reason for Bishop Olmsted’s initiative for this change was the full sense of the theological term “mystagogy”. 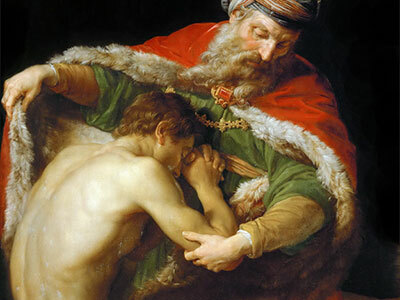 Mystagogy, in the full sense - of aiding our young people’s understanding of what they have received through the Sacraments of Initiation, throughout every stage of life which includes the stages from infancy and continues throughout grade school, high school, young adulthood to mature adulthood to live as a disciple of Christ, a life dedicated to the missionary and apostolic service of Christ. As the General Directory for Catechesis notes, initiatory catechesis encompasses more than mere instruction in the faith, “it is an apprenticeship of the entire Christian life” (GDC #67).